Br Antony of Kristo Buase will start studies at the University of West Indies in September in Trinidad. 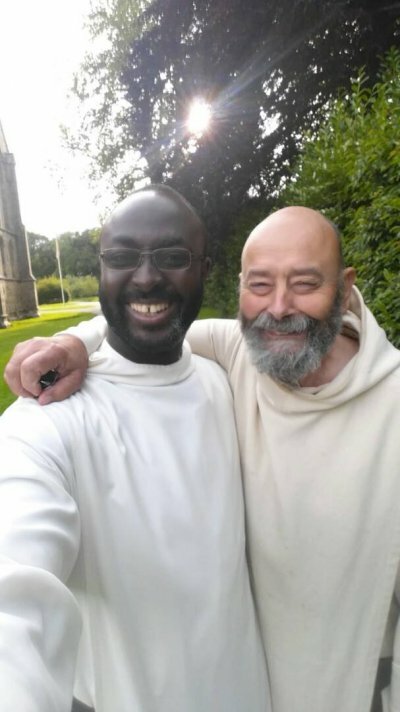 On his way to the West Indies Brother Antony is visiting the founding Abbey at Pluscarden. To his right is the bearded Father Giles who was at Kristo Buase for a number of years.